In today’s commercial society the majority of people look to what is now termed ‘Halloween’ as a time to bring out the ugly witch mask, get as ghoul worthy as you can and make mischief if you don’t get the treats you think you deserve. For children and many adults who are children at heart it’s a time to dress up and have some fun with the spookier side of life and party like a bunch of happy monsters. What needs to be remembered and honoured during this fun celebration, is it original meaning, the origins of the sacred time of year. But one of my all time favorites was when I lived in Edinburgh Scotland and dressed up as a blue-green wet looking drowned witch with my hands in rope (Oh and havn’t I been there before in many other lives!). And just incase you didn’t already know, the reason that witches are so prominent during All Hallows Eve is because they were the ones who knew how to call on and communicate with the spirit world respectfully. All the warty nosed versions come mainly from the Grim brothers who made up Jewish witches with ugly features to add to the racist cruelty that hitler and his cronies pushed. 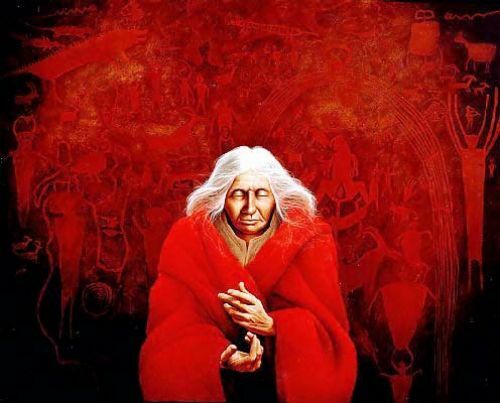 Also many witches gained wisdom as they got older and more experienced in their craft and with age, wrinkles and a body that is trying to keep up, the didn’t look as nubile as they once were. The term witch means ‘WISE PERSON’. What I did notice in Scotland (Ireland and Scotland are the original land of my ancestors) was the true origins of the celebrations, rather than the American model I had come accustom too. In Edinburgh, being such an old city with lots of graveyards, catacombs and hauntings was the perfect place to open the door to the otherworld, which is the custom on Samhain. I had known it was the time of spooks and things that went bump in the night but not really much more. By being generous to the spirits one would not be harmed but by being greedy then one might be tripped up or worse and get lost between worlds. 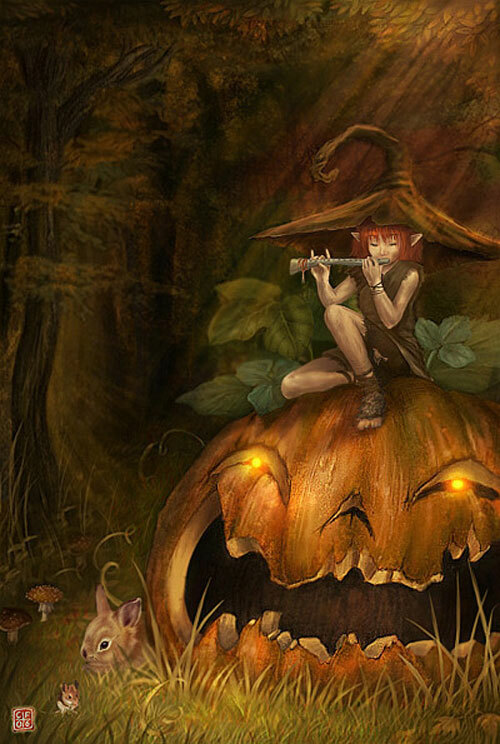 What was customary was to honor the dead ancestors and the fey folk and to invite them to visit and offer them treats. This is the time where the veil’s are the thinnest between the worlds and your ancestors and loved one may come by to see how you’re doing or leave a message for you in your dreaming. If you have eaten all the goodies and left none for them, then you have missed the point. It’s a matter of respect and gratitude. 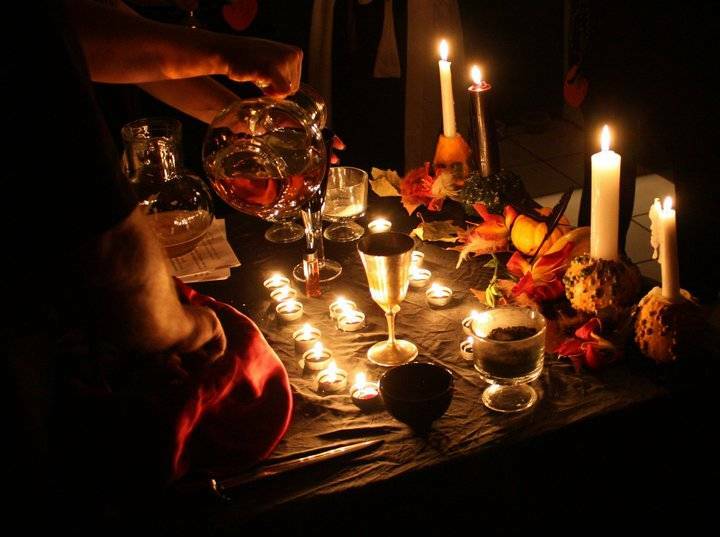 So this Samhain, enjoy all the celebrations, decorations and spooky fun, just take a few moments out of time, arrange a plate of offering and something to sip upon(not for the kids who come knocking), light a candle or two and say a blessing to your ancestors and the fey folk. Welcome them in good heart, for they are the ones you will meet when you leave this life that you have lived. If you happened to get spooked out, like a shiver down your back. Don’t think the worst, it might be your great-grandfather touching you and thanking you for acknowledging the ancestors. For without them, you wouldn’t exist. Thanx for remembering into the deeper. This time does seem to be a liminal one. Where we can feel a greater sense of connection, with those who have gone before us, that we miss. Acknowledge the presence of other realms that edge this one, as they seep into awareness. Somehow closer. To pass on messages from a broader perspective, or simply catch up on, and hang out with, daily living. A gift of merging worlds, alongside the lollies. Mystery amidst the masks….